This fall, the Disneyland Resort Paris will celebrate all things jazz with a special event called Disney Loves Jazz, Soiree of Jazz. Disney Loves Jazz, Soiree of Jazz at Disneyland Paris will take place on September 29th, 2018 from 8 p.m. until 1 a.m. 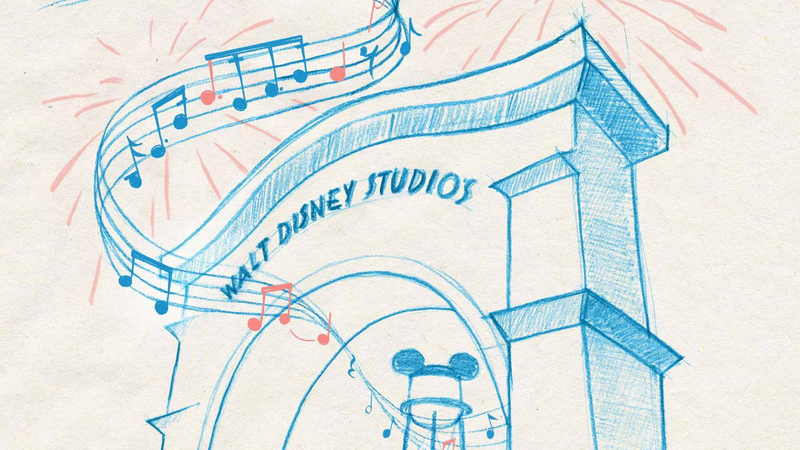 The event promises to turn Walt Disney Studios Park into “the most surprising musical stage” and include live jazz music, exclusive Disney Character Meet’n’Greets, exciting rides, and the exclusive Jazz Loves Disney in concert. World-renowned artists such as China Moses, Hugh Coltman, Myles Sanko, Robin McKelle, Ben l’Oncle Soul and many more will bring the magic of Disney and jazz to life during Jazz Loves Disney in Concert. Premium and Standard tickets for Disney Loves Jazz, Soiree of Jazz at Disneyland Paris are now available. 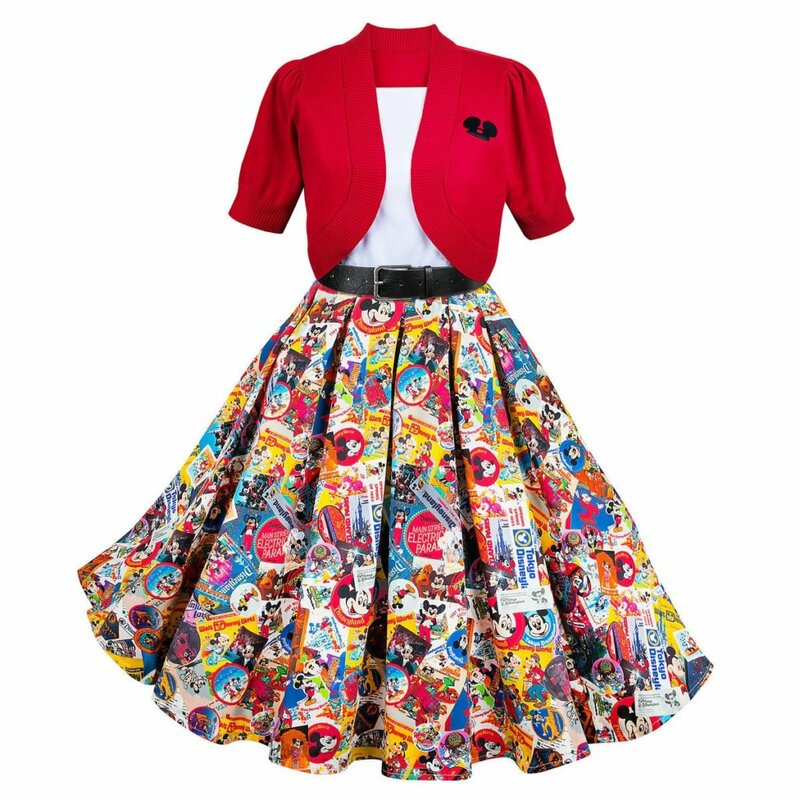 For more information, visit DisneylandParis.com. Next month, Walt Disney Studios Park will host the first even Disney Fan Daze events, featuring dozens of characters, exclusive entertainment, and much more. Stay tuned to LaughingPlace.com for more coverage of Fan Daze, taking place on June 2nd. 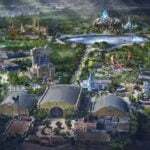 In March, Disney CEO Bob Iger announced a 2 billion Euro investment in the Disneyland Resort Paris. 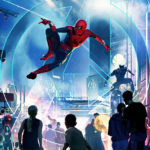 This will include an expansion of Walt Disney Studios Parks, bring in various Marvel attractions, Star Wars: Galaxy’s Edge, a Frozen area of the park, and more. 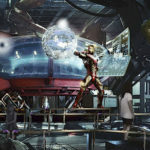 The first Marvel ride that will be coming to the resort is an Iron Man/Avengers-themed coaster that will replace Rock ‘n’ Roller Coaster avec Aerosmith. 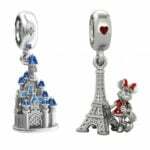 Last year, Disneyland Paris celebrated its 25th anniversary with a massive celebration. Not long after, the Walt Disney Company officially took full ownership of the resort. While the Walt Disney Studios Park has been one of the most lacking Disney Parks per fans, one of its hit attractions — Ratatouille: L’Aventure Totalement Toquée de Rémy — will be coming to Epcot’s France Pavilion, with work on the ride already underway.